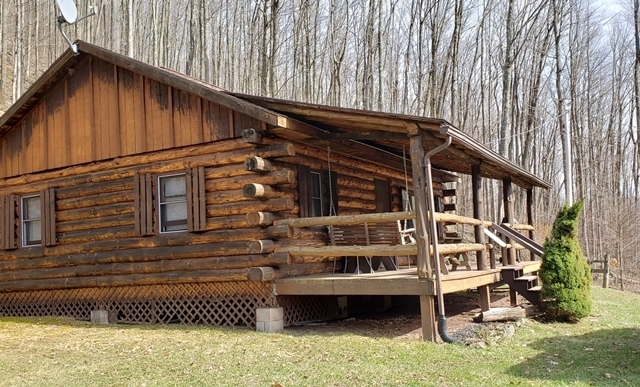 Well maintained, 2 bedroom 1 bath, seasonal log cabin on 1.75 acres. 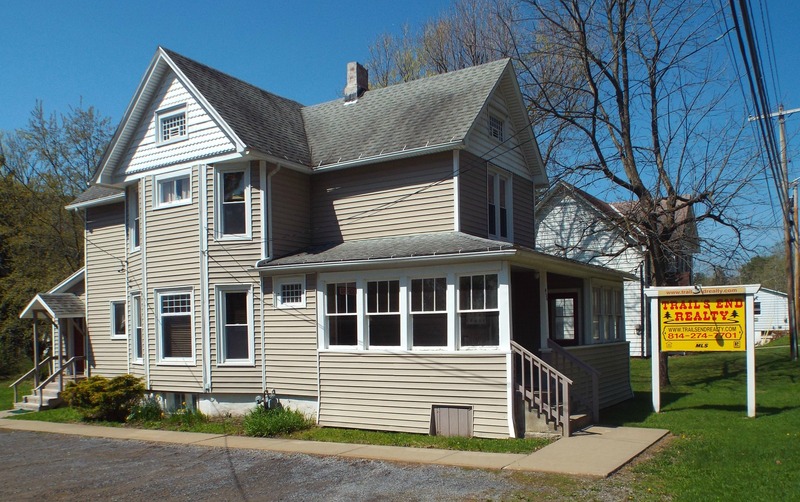 Features a covered front porch that overlooks beautiful mountainous State Land! Dont miss out on this one!